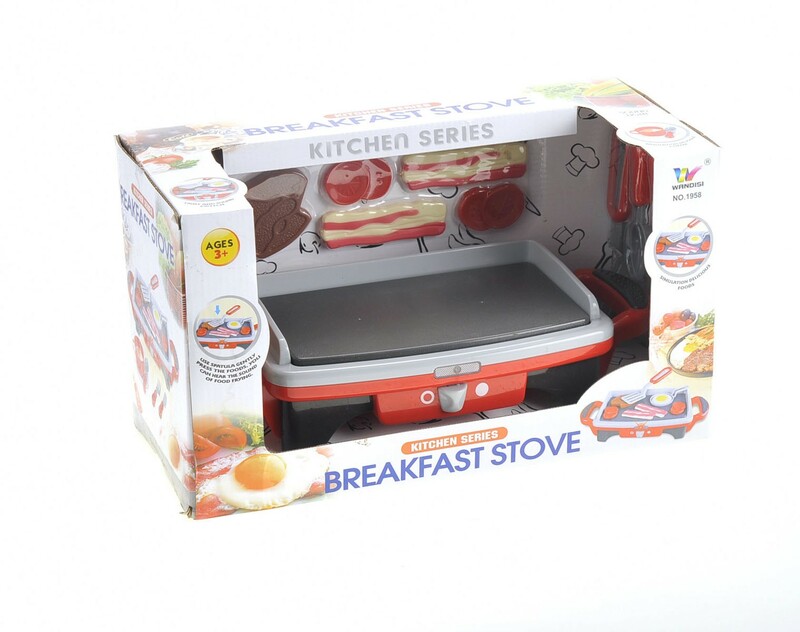 Master Box Dimension : 18" X 15" X 22"
Have your kids pretend cook for you a morning breakfast. 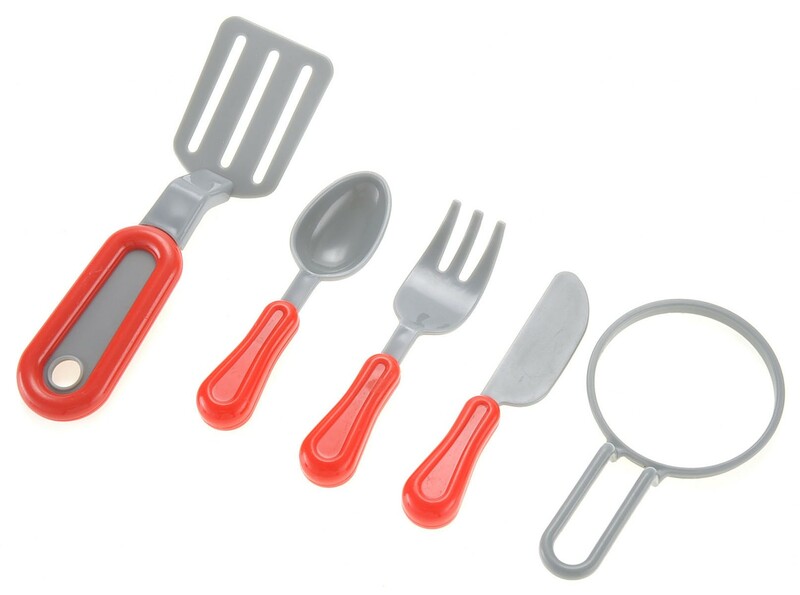 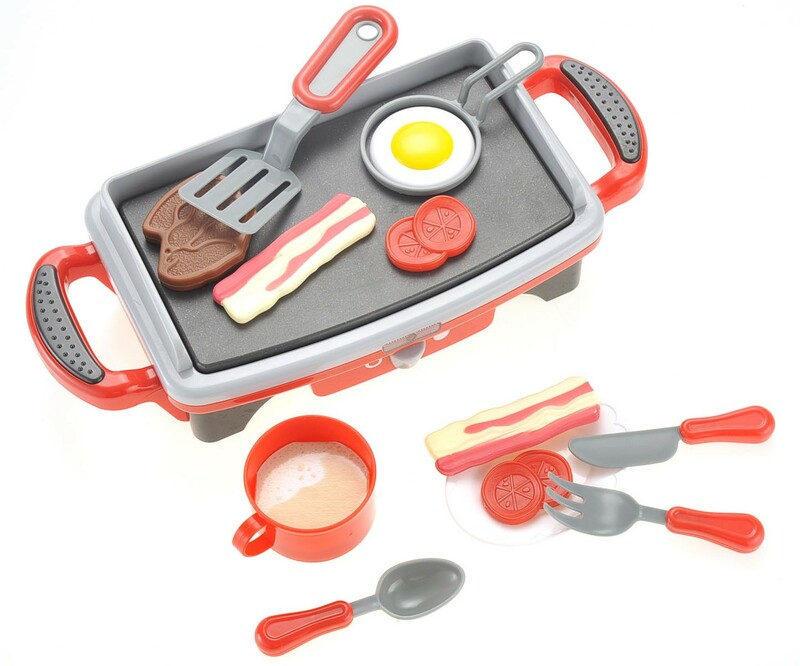 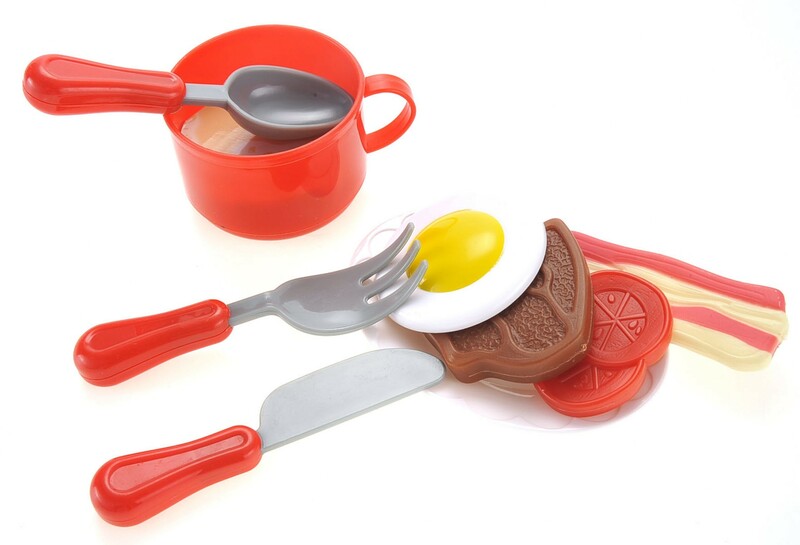 The play set include: egg, bacon, steak, tomatoes and so much more utensils. 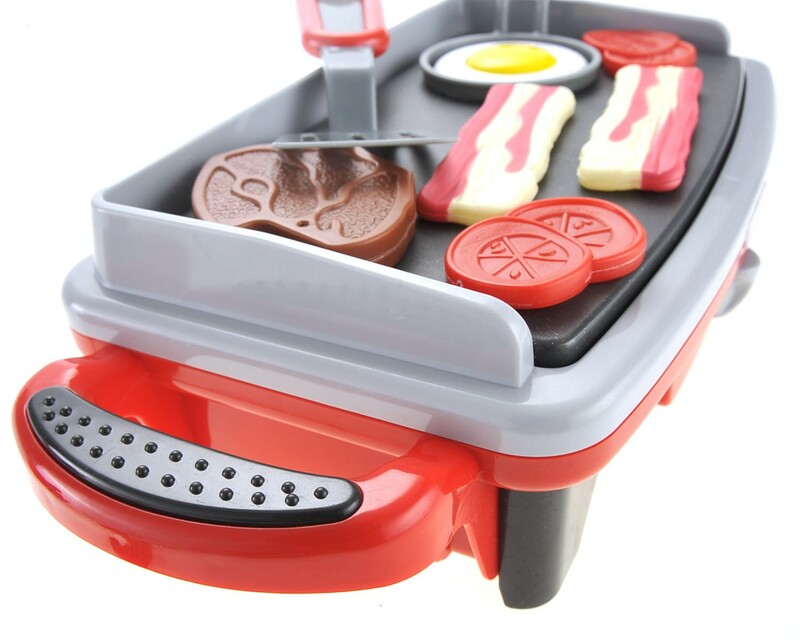 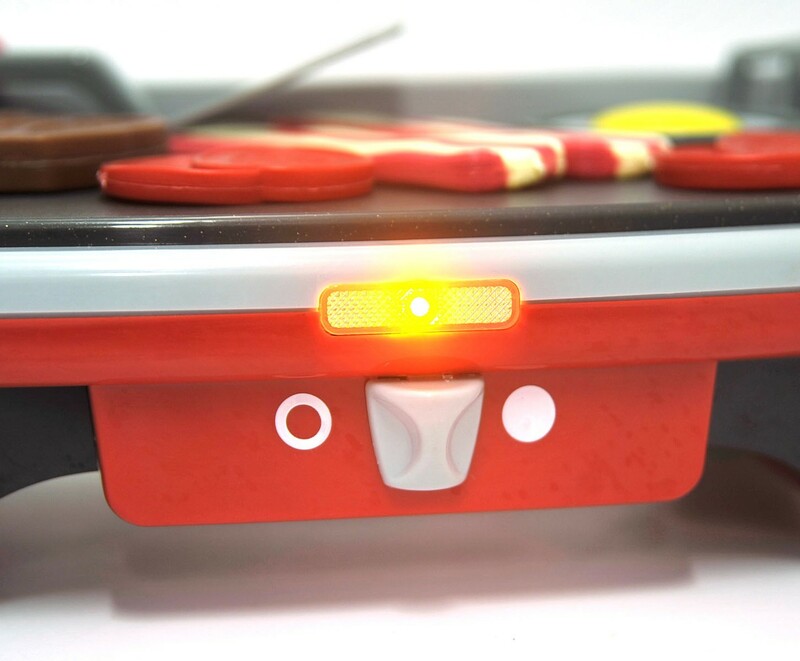 The kids will be able to hear the sound of sizzling food and also turn on the grill and they will see it light up just like a real electric stove. 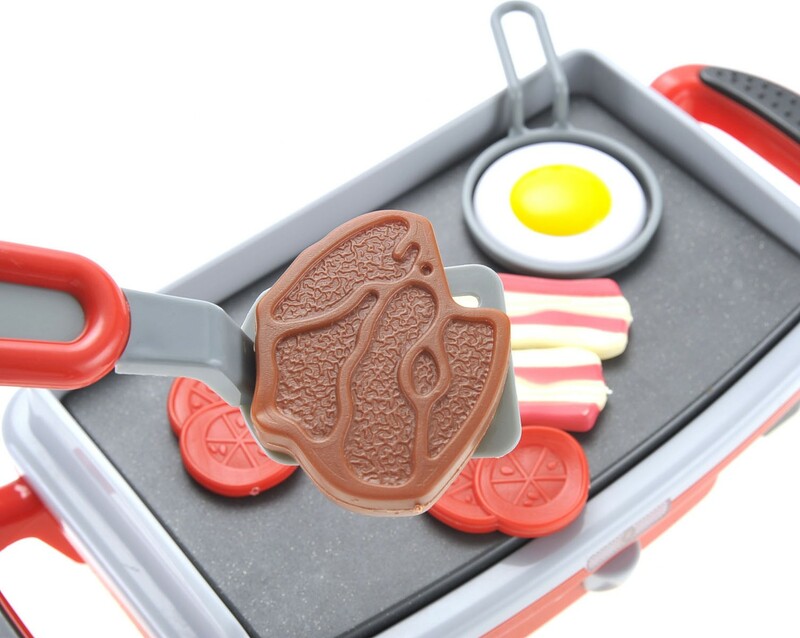 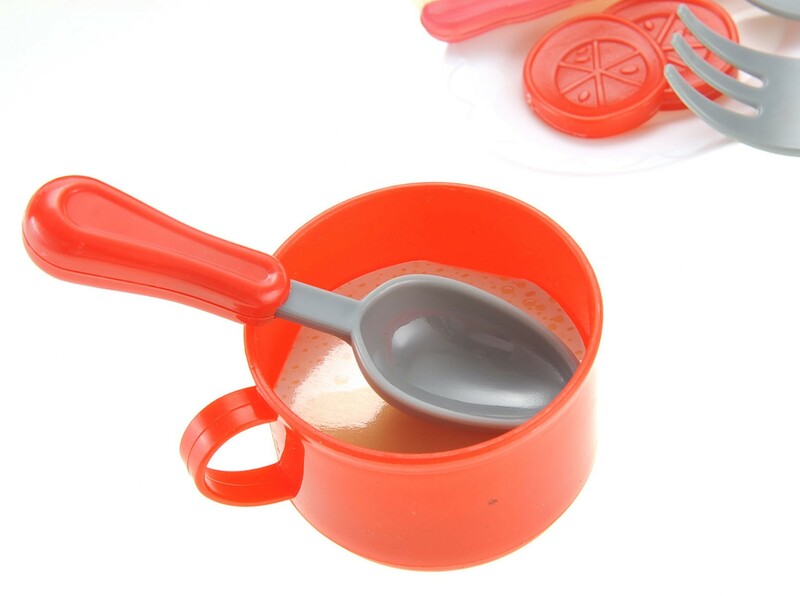 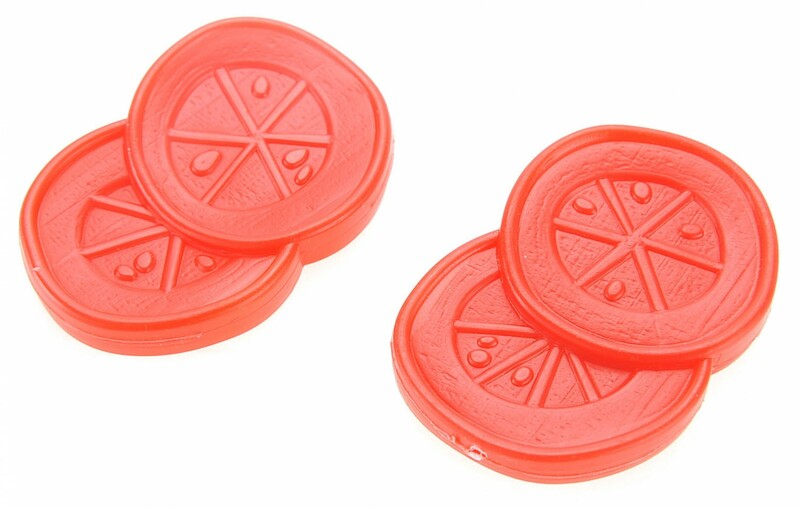 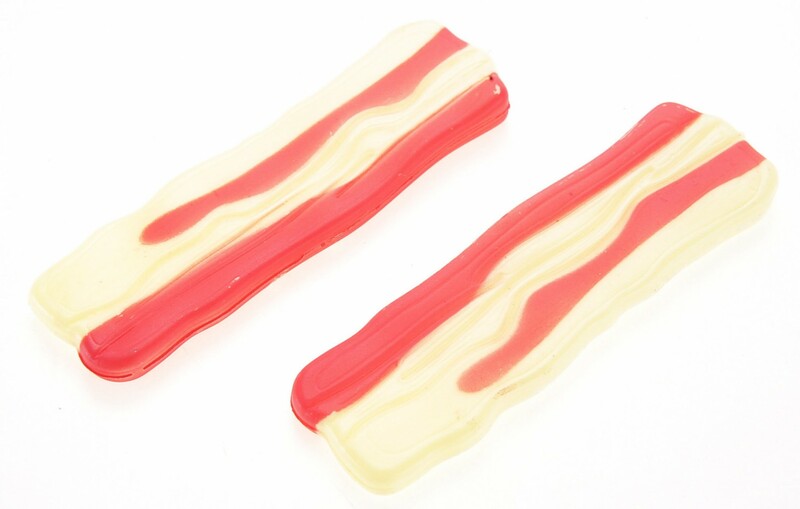 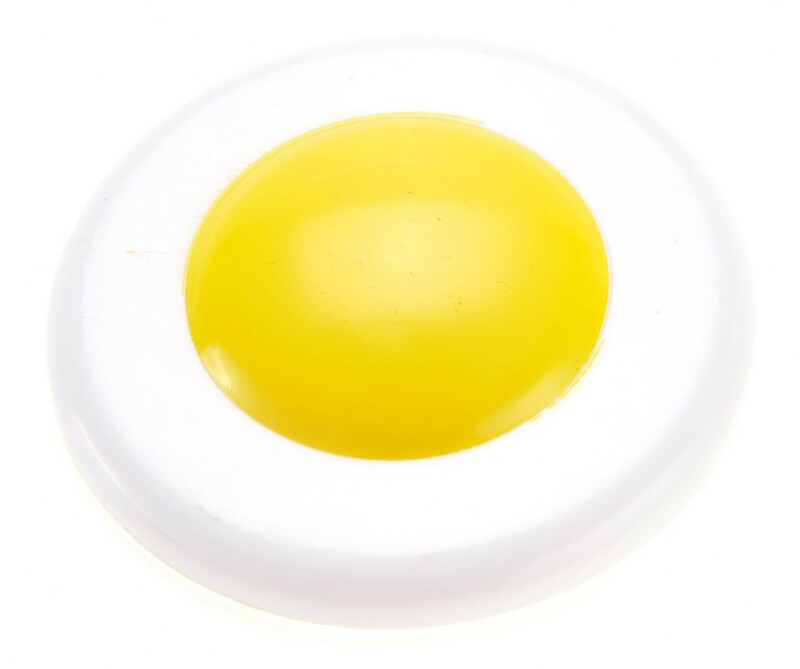 A great gift for children who love to role play and who love cooking food for the family.